France, the UK, the Netherlands, Denmark, and Austria have all also announced plans to phase out coal. Four provinces currently use coal in their electricity mix: Alberta, Saskatchewan, Nova Scotia, and New Brunswick. Canada also exports coal, with Asia as a major market. 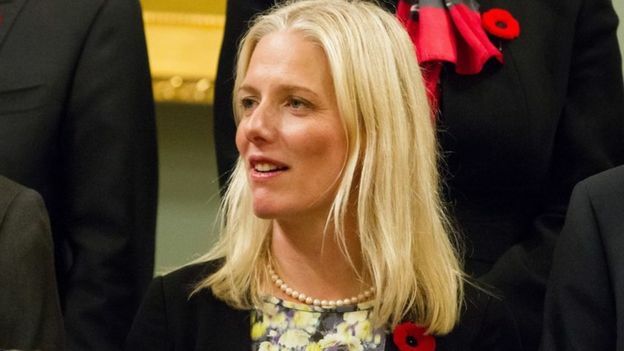 Ms McKenna said on Monday the federal plan will allow flexibility for coal-burning regions, specifically New Brunswick, to ensure energy rates remain stable. Last November, Alberta committed to eliminating emissions from coal-fired electricity by 2030. Ontario shuttered its last coal-fired plant in 2014. "We know the world is moving to a low-carbon future," Ms McKenna said. "This is part of it." Traditional coal-fired electricity units are those that do not use carbon capture and storage technology that traps and stores carbon dioxide. The goal is to make sure 90% of Canada's electricity comes from renewable sources, up from 80% currently, Ms McKenna said. This latest move, part of the federal Liberal government's support for clean energy and climate change initiatives, is likely to put Canada at odds with the United States. President-elect Donald Trump made coal one of the centrepieces of his campaign and has promised to revive the industry in the US. He also said he would cancel the Paris climate deal. In October, Canada ratified the Paris climate agreement. The Liberal government also said it will implement a minimum carbon price by 2018. 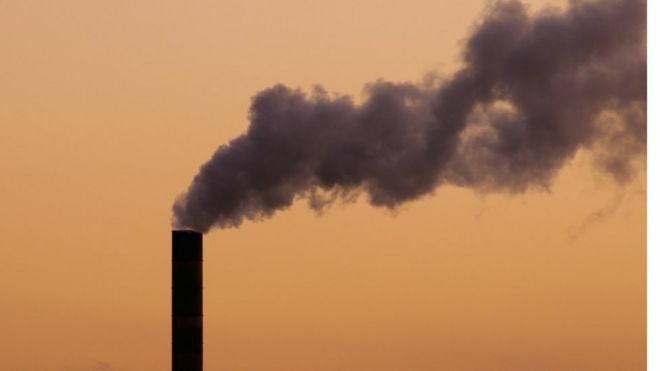 However, concerns have been raised that Canada will fail to meet its greenhouse gas emissions reduction target of 30% below 2005 levels in 2030.